Three new viral videos for Monsters University have surfaced online to encourage you to take a look on the Monsters University life. There is no better school out there to train you to become the best monster you could ever be. Take to heart the words of the ever energetic Headmistress of the University, Dean Hardscrabble, and be drawn by the opportunity, learning and great crowd that is waiting for you there. 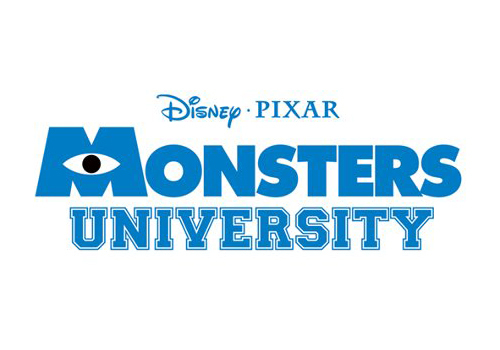 Immerse your self in these very convincing marketing ploy and you might just find your self a spot in this prestigiously scary Monsters University. Would you like to join and enroll on this most prestigious University, where cuddly and multi-talented monsters co-habit with one another? If you think you have the qualifications, why not take a visit and feel for your self the grand life of being a University student? If, on the other hand, you can't find the University, better join the rest of us in watching the movie on June 21, 2013.